Congratulations! You just got new dentures in Arlington and they look great. Your new smile is being complimented, and you can eat and speak with confidence. Now if there were just something you could do about the gum discomfort and pain that is completely normal during the first few weeks that you wear dentures. The best thing to do is see your dentist, because that pain may be due to ill-fitting dentures. But in the meantime, here are some simple home remedies that can provide relief. 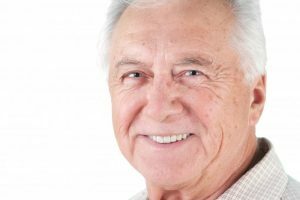 Why Do I Need To Take My Dentures in Arlington Out at Night? Your new dentures in Arlington look great and feel even better. 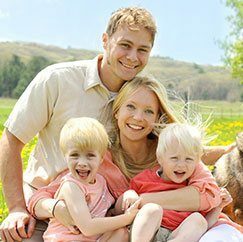 Moreover, they have restored your ability to eat all the foods you love and you can once again speak and smile with confidence. Why would you ever want to take them out? 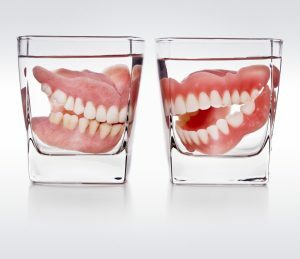 Well, there are several good reasons to keep your dentures in that proverbial glass of water over night. Read on for important information. Comments Off on Why Do I Need To Take My Dentures in Arlington Out at Night? If you think dentures are antiques, think again. Dentures in Arlington have come a long way since your grandparents’ day. The way dentures are manufactured and the materials used are seriously new and improved. And also on the horizon is a new way to fit dentures that will make them more comfortable than ever. Read on to learn more about the latest developments in dentures. When you first receive your dentures in Arlington from Dr. Baldwin, we take extra care to provide a custom fit. We also make any adjustments to ensure the fit is perfect. And while your dentures will look completely natural, there are a couple of things they cannot do, such as react to changes in the shape of your mouth or repair themselves in case of breakage. 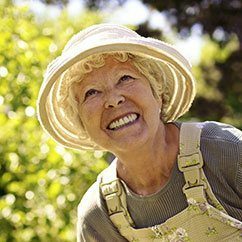 In either of these instances, you need to return to your dentist in Arlington to take proper care of your dentures. Whether you are a new denture wearer or you’ve been wearing dentures for several years, you should not only be happy with the appearance of your smile but also with the way your mouth feels. Ill-fitting dentures are more than a nuisance. They can cause embarrassment if a denture should happen to slip while you’re talking or eating. And if they rub against delicate gum tissue, then irritation and sores can be an oral health threat. 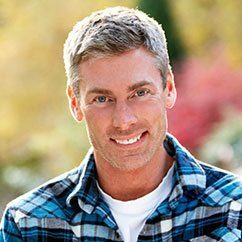 Dr. Baldwin has been providing well-fitting dentures in Arlington for many years. 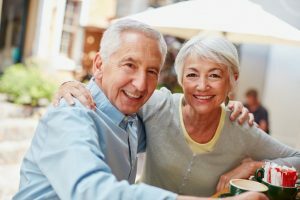 If your dentures need adjustment or if you’d like to consider implant-retained dentures, then the team at Foundation Dental Solutions can help!